Then do this: Make bullet point notes on the whiteboard of the main points of this article. 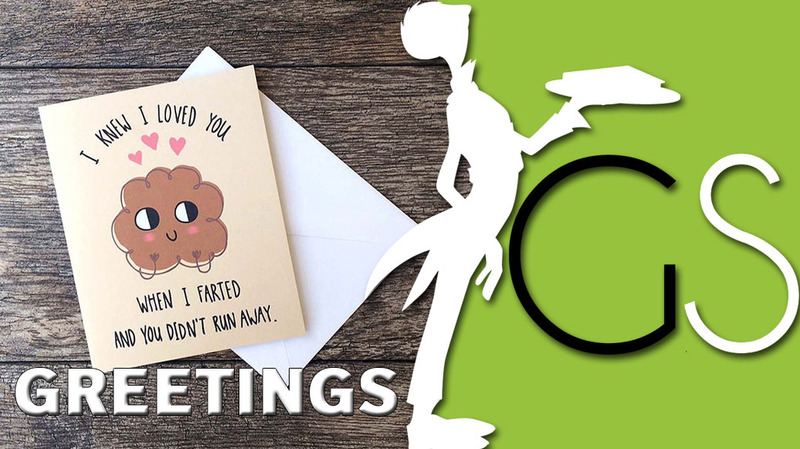 What exactly is it about the tradition of sending greeting cards that brings a smile to our faces? When we see a greeting card with a handwritten envelope drop through our letterbox, it’s like receiving a warm unexpected hug. Here we are today, in this fast moving electronic age, still intrigued and excited at finding a greeting card on our doormat. An overwhelming 89% said they would prefer to receive and send a card the traditional way, by post. Only 11% said they preferred the electronic methods. This was not a survey taken in the street, but online, by people who use the Internet and social media daily. To receive a card that I can hold in my hand means that someone has taken the time to browse through many, many cards looking for exactly the right one. Then, with me in their thoughts, they take up a pen and wrote a special message just for me. The card was then gently placed in the envelope, the address written, and the stamp carefully set in place before they have taken it to a post box and popped it in. That card that drops through my letterbox a couple of days later, is not a 30-second text message or an e-card sent from a phone whilst sitting on the loo. That is a card that, before I have even opened it, says someone has taken time out of their busy life to find something that they hope will bring a smile to my face and warmth to my heart. This card says someone cares enough about me to do all of that. And that is amazing.